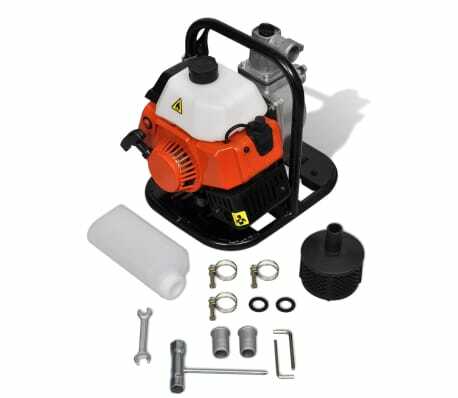 The machine is easy to start thanks to the recoil starter. 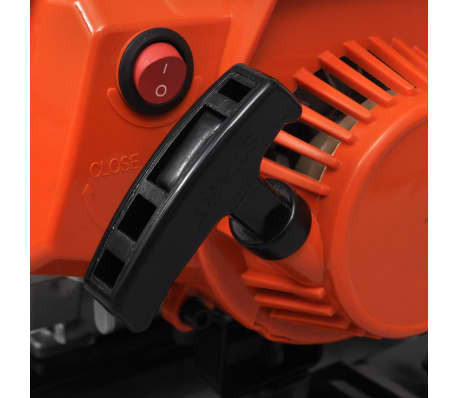 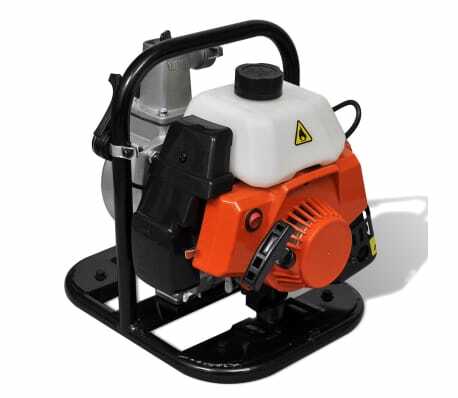 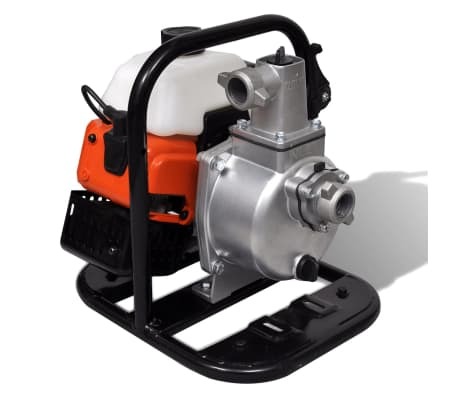 The pump has strong steel frame to protect it from accidental damage and a carrying handle for easy transportation. 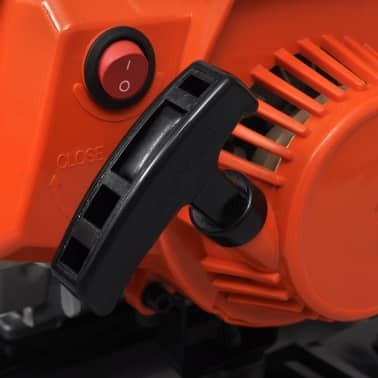 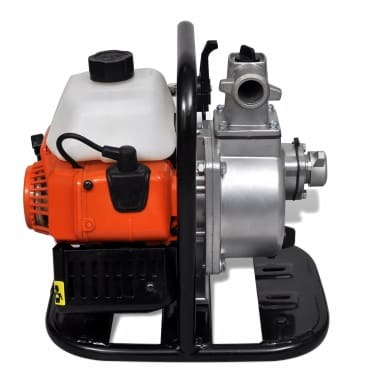 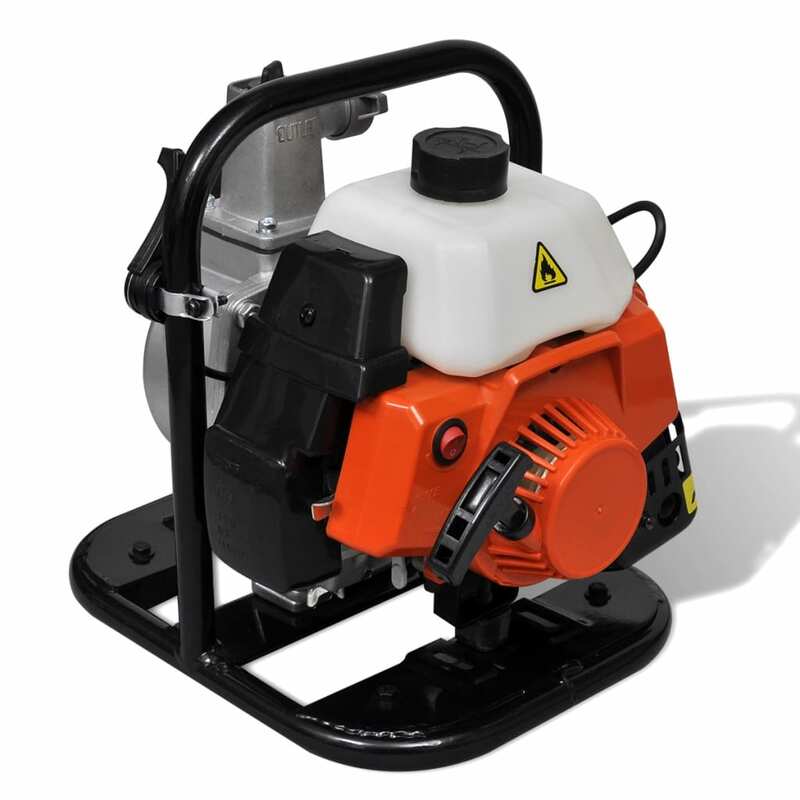 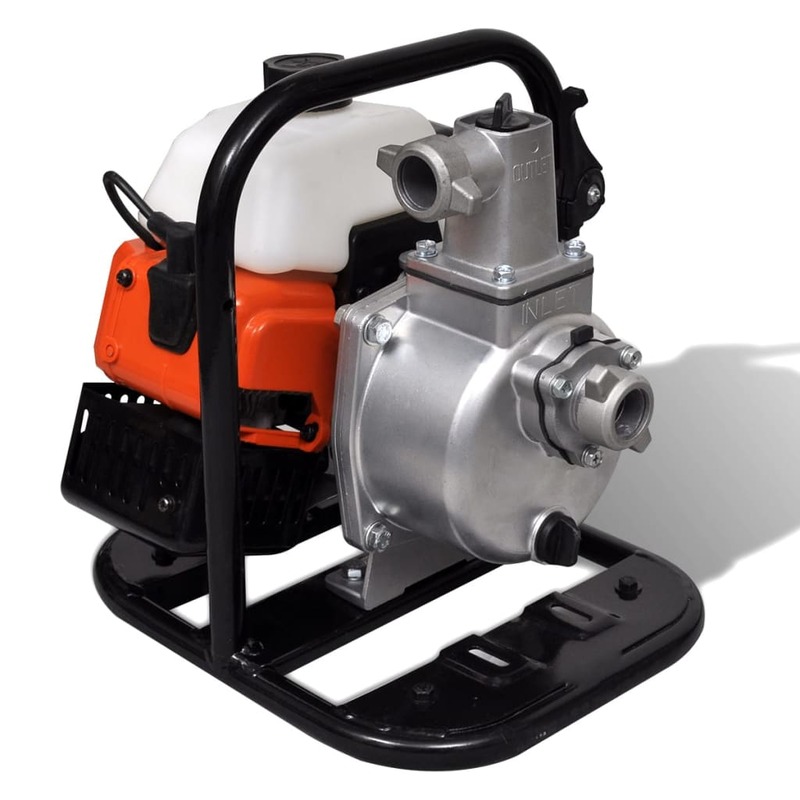 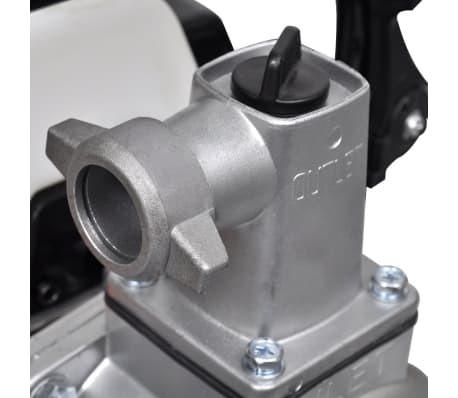 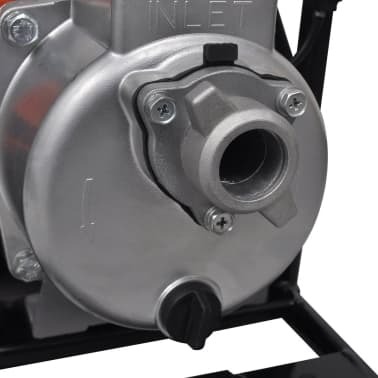 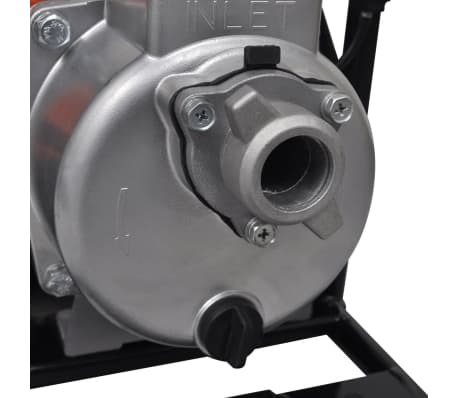 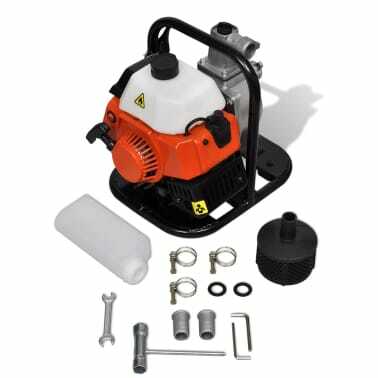 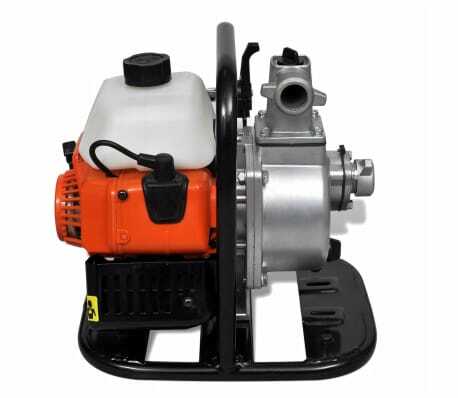 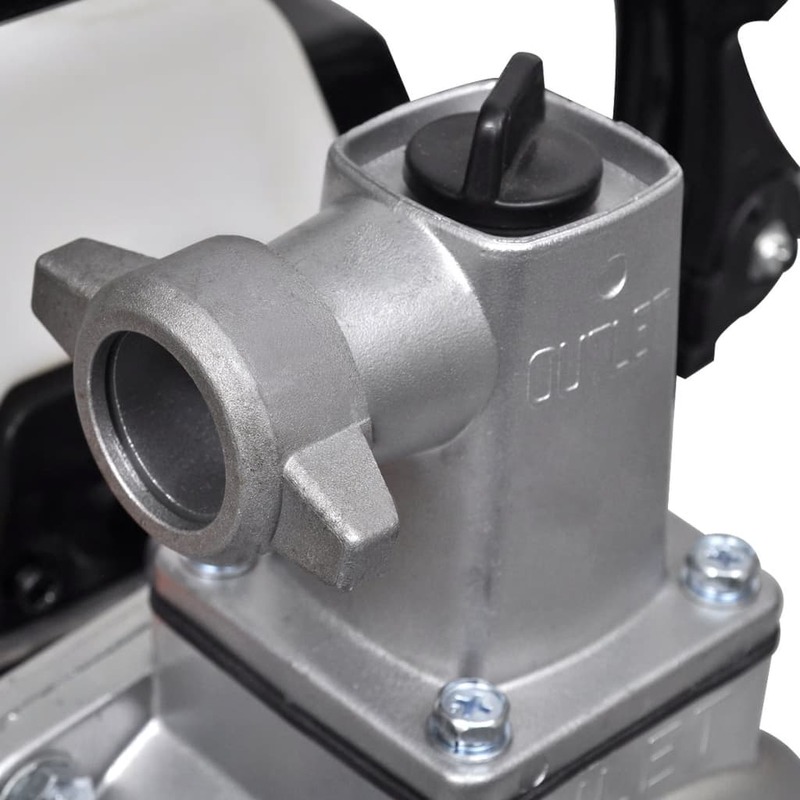 Thanks to its lightweight construction and compact design, this water pump can be stored in the garden shed, garage, or even a van for portable use. 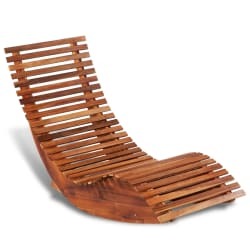 This rocking sun lounger, with its attractive design and unique rocking function, will make a fabulous addition to your garden, patio, or deck!